From 29 September to 03 October the UK Space Agency, or a few of us at least, will be visiting Toronto, Canada for the 65th International Astronautical Congress (IAC). 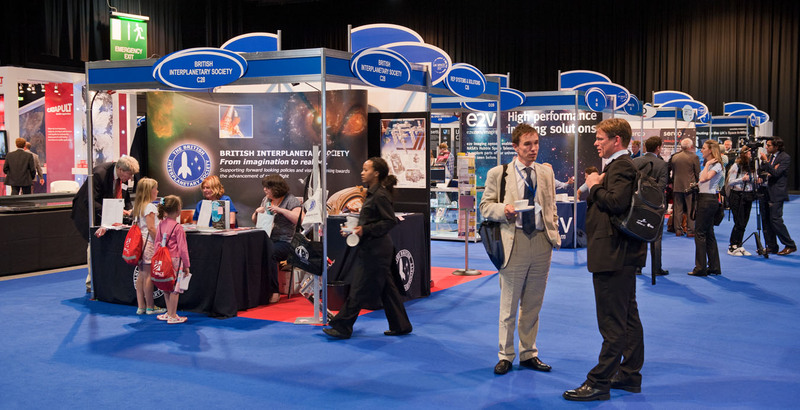 This is the first time the Agency has exhibited at this prestigious conference for all things space since 2008 when it took place in Glasgow and we were still the British National Space Centre. We can’t operate in space without international collaboration. Our membership in the European Space Agency plays a major part in this but we also work with agencies around the world to develop missions that we couldn’t achieve on our own. Events like the IAC present an opportunity meet with a range of international researchers, companies and other national space agencies to promote what we are doing in the UK and to forge new connections. Our Chief Executive and international team will be making the most of having so many of our key partners in the same building for a week. 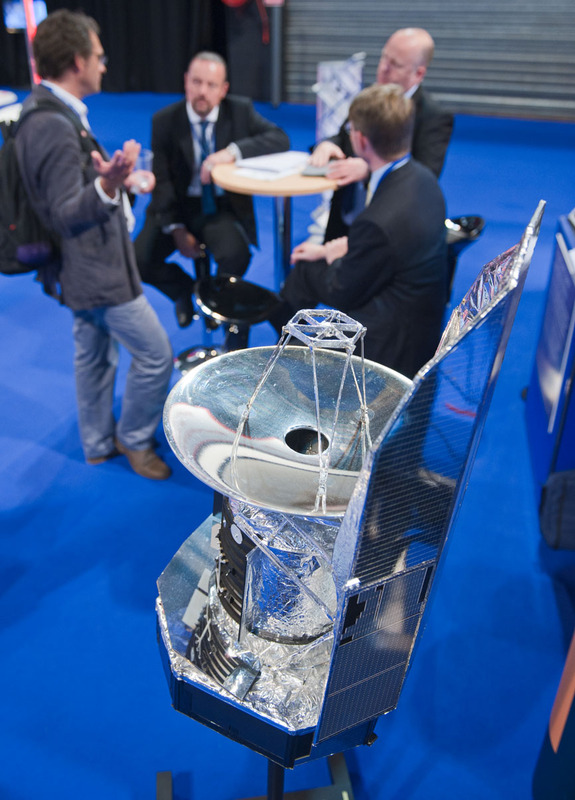 We are working closely with our fellow exhibitors on the UK Pavilion as well as UK Trade and Investment to showcase the best of British space science, services, applications and technology, to our colleagues in other nations. If you’re planning on attending the IAC in Toronto please do stop by the UK pavilion, stand numbers 309 and 508. I shall look forward to meeting you! For updates on the event, follow IAC on Twitter and have a read of it's blog. You can also follow us for live tweets from the event.